(BALR. 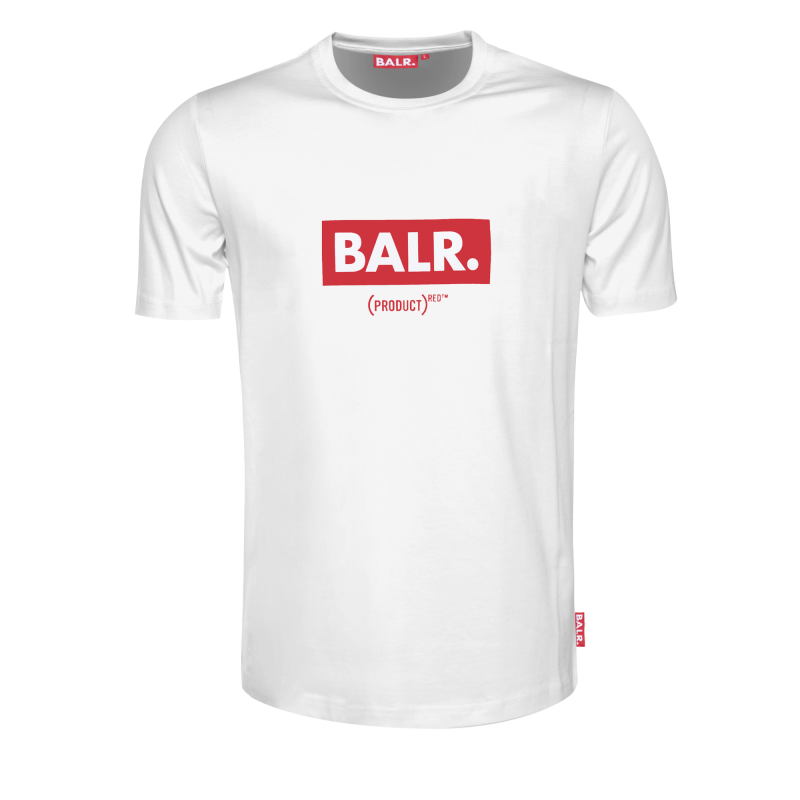 )RED Club T-Shirt White | The Official BALR. website. Discover the new collection. With this unique collaboration between (RED) and BALR. 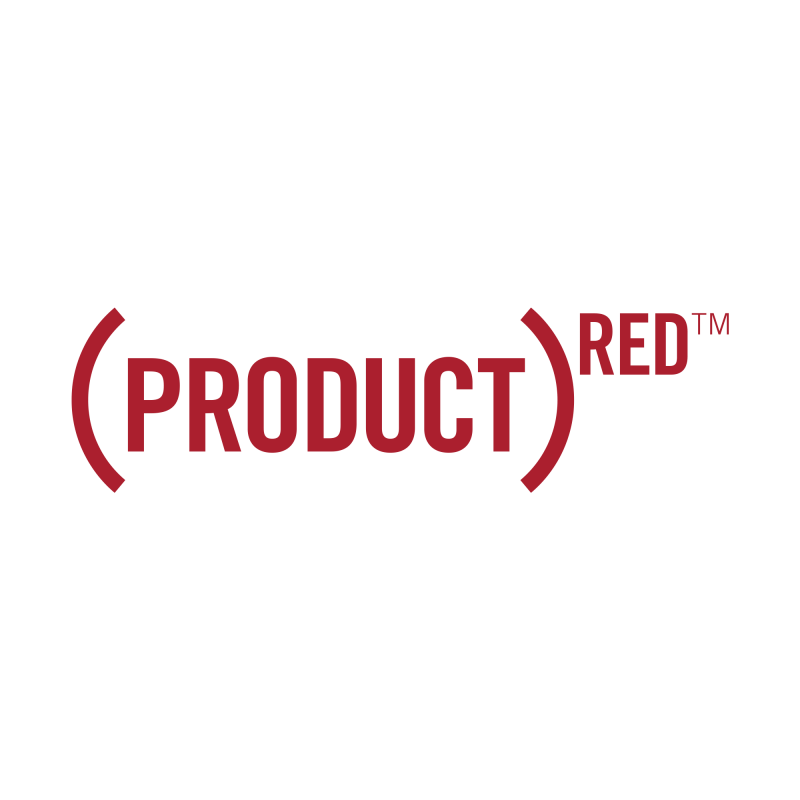 you have the opportunity to support (RED)’s fight for a world without AIDS in style. Every two minutes, a teenager is infected with HIV. Your purchase of this shirt helps get it down to zero. The tee is crafted from superior quality cotton and features our signature athletic cut. With a red twist on the iconic BALR. Club T-Shirt, this piece gives your outfit a colourful touch. Match it with clean, white sneakers and your favourite pair of jeans for a look that gives back. 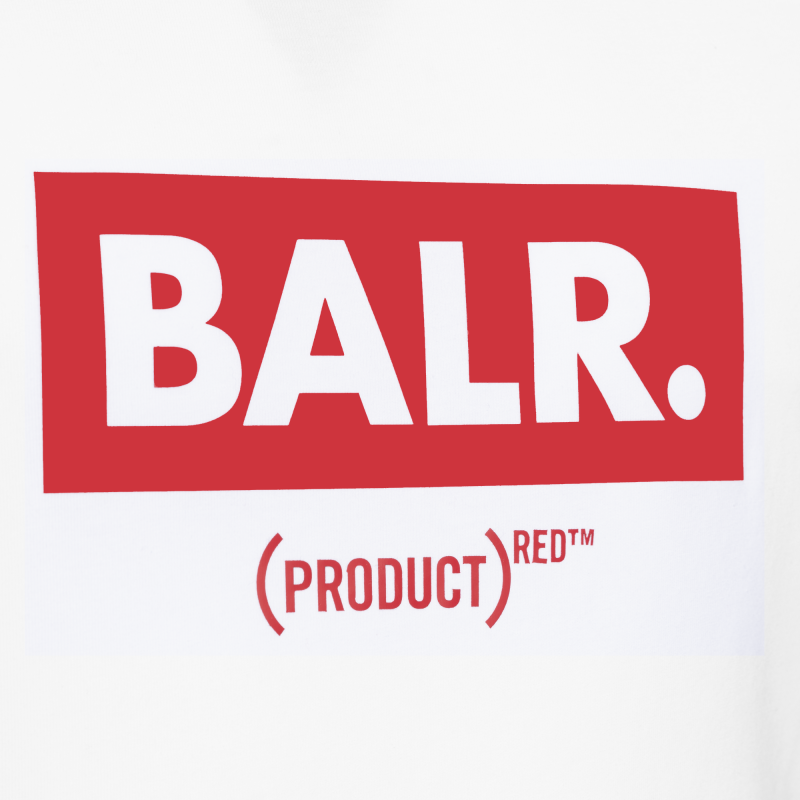 Description With this unique collaboration between (RED) and BALR. you have the opportunity to support (RED)’s fight for a world without AIDS in style. Every two minutes, a teenager is infected with HIV. Your purchase of this shirt helps get it down to zero. The tee is crafted from superior quality cotton and features our signature athletic cut. With a red twist on the iconic BALR. Club T-Shirt, this piece gives your outfit a colourful touch. Match it with clean, white sneakers and your favourite pair of jeans for a look that gives back. 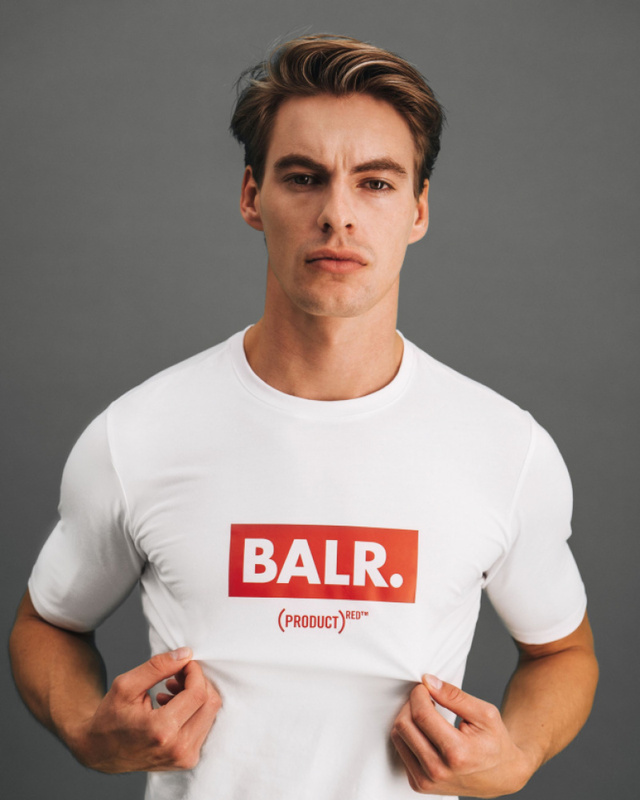 The uniquely designed (BALR. )RED Club T-Shirt is part of the (SHOPATON)RED and is available for a limited time. Every purchase of this tee can provide 50 days of life-saving medication to help prevent a mother living with HIV from passing the virus to her unborn baby. 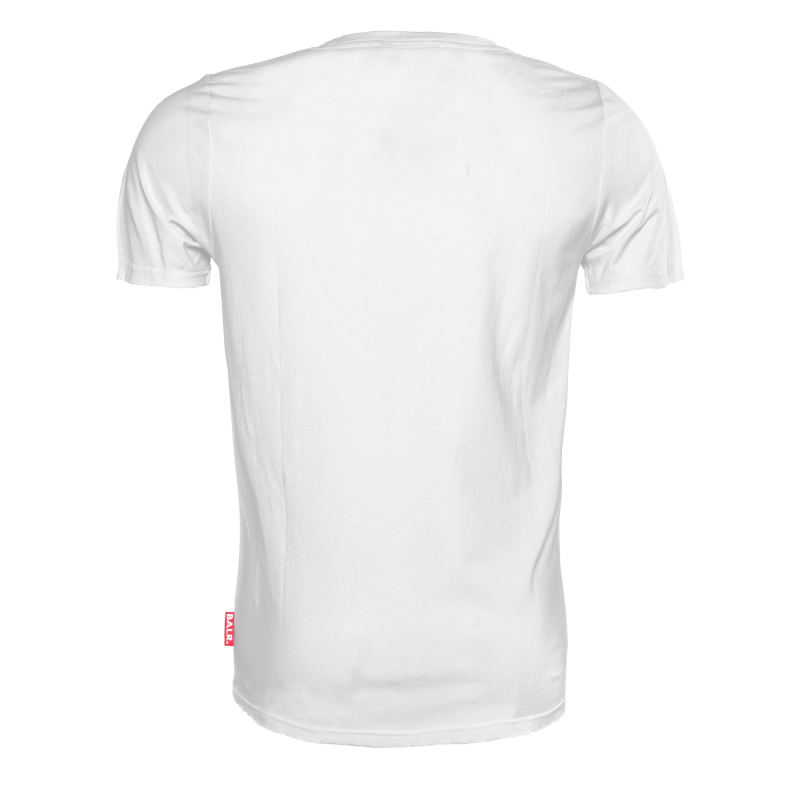 The T-shirt features our signature cut and is crafted from superior quality cotton.